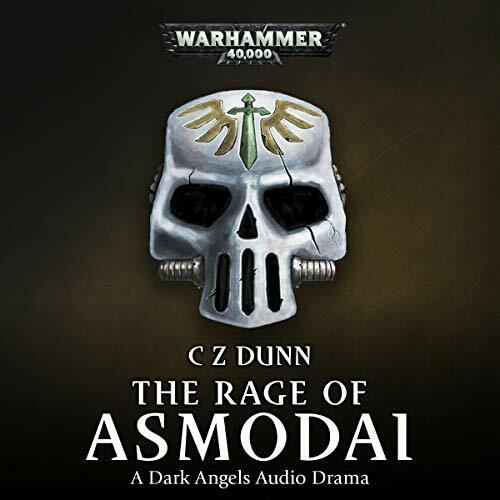 Showing results by author "C Z Dunn"
The masters of the Doom Eagles Space Marines Chapter descend upon the world of Tranzia to honour a batch of new recruits who will lead the Chapter into the next generation. 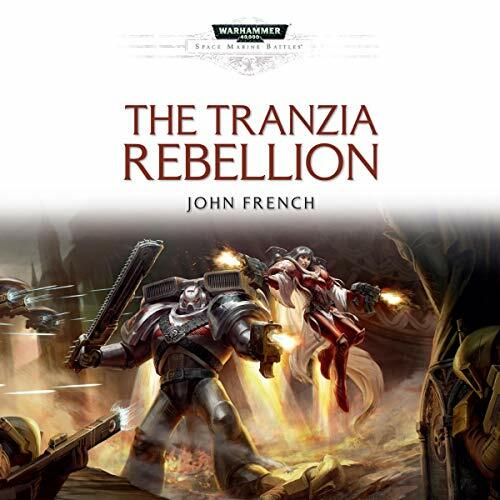 As they make planetfall, the world rises up against them in a rebellion organised by the alien Tau. 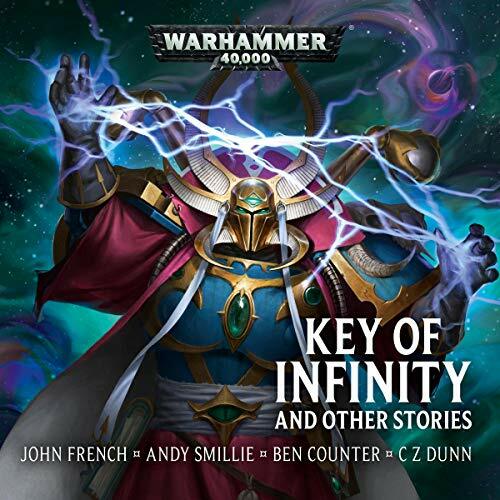 But something else lurks behind the xenos, a horror that has haunted the Imperium since its very beginnings. 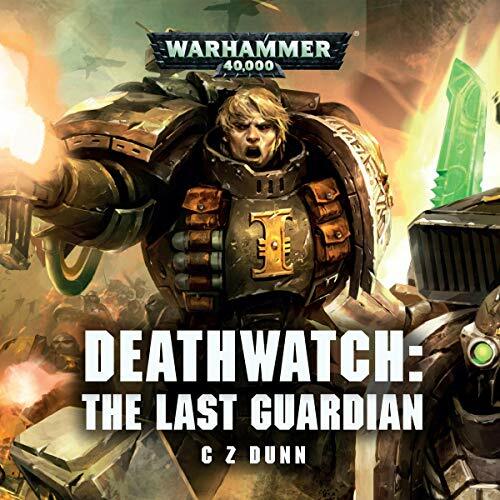 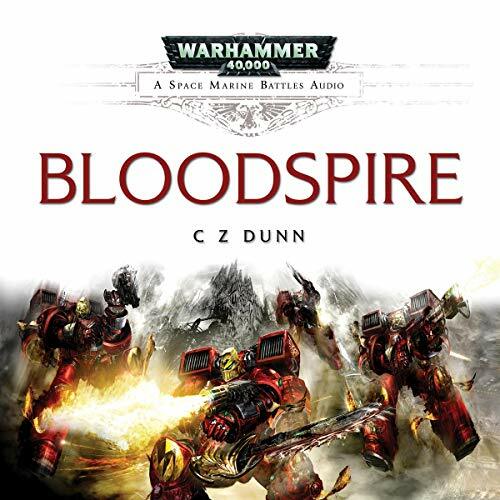 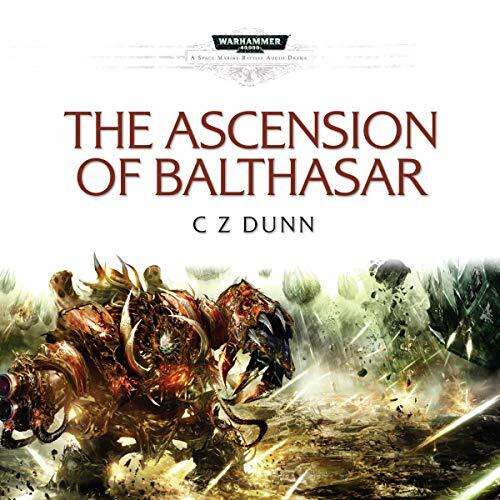 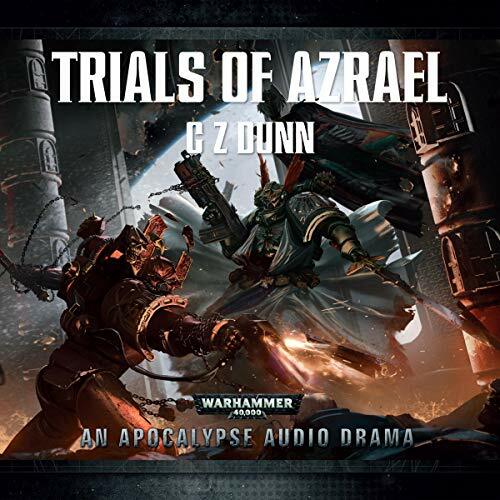 The Doom Eagles and their Adepta Sororitas allies are thrust into a race against time to discover the true architect of the Tranzia Rebellion. 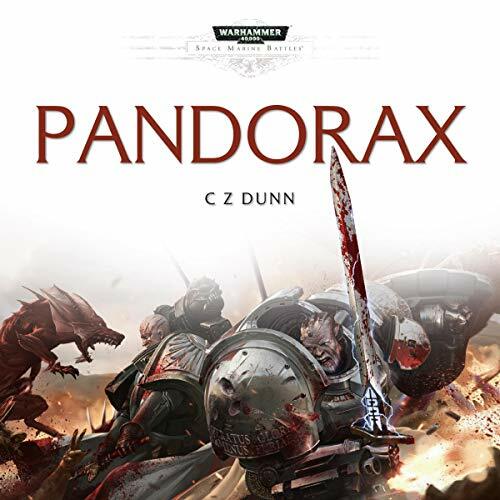 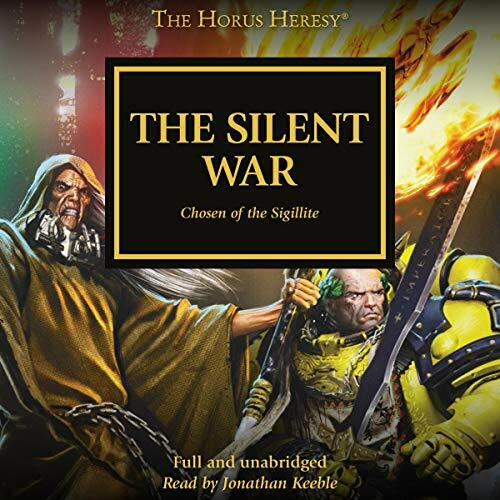 On the world of Amadis, veteran Imperial Guard officer Regan Antigone is being honoured for his role in the planet's liberation from the forces of Chaos, some 25 years earlier. 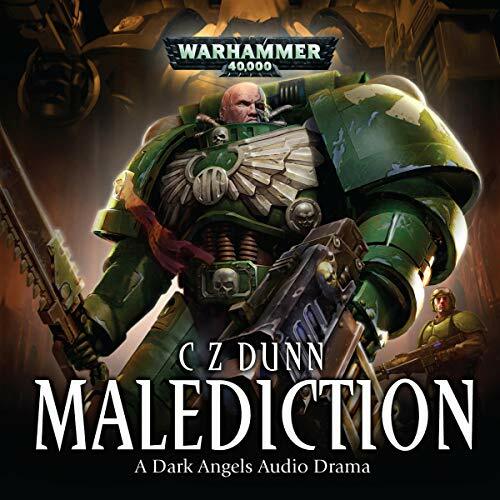 But when his old comrade, Master Tigrane of the Dark Angels Space Marine Chapter, arrives to join the festivities and asks to hear the glorious tale told once more, Antigone falters.